The Port Phillip and Westernport Catchment Management Authority are currently working with the Office of the Threatened Species Commissioner, Parks Victoria, French Island Landcare, Zoos Victoria and expert consultants to monitor the impacts of feral cat’s on native wildlife across French Island. 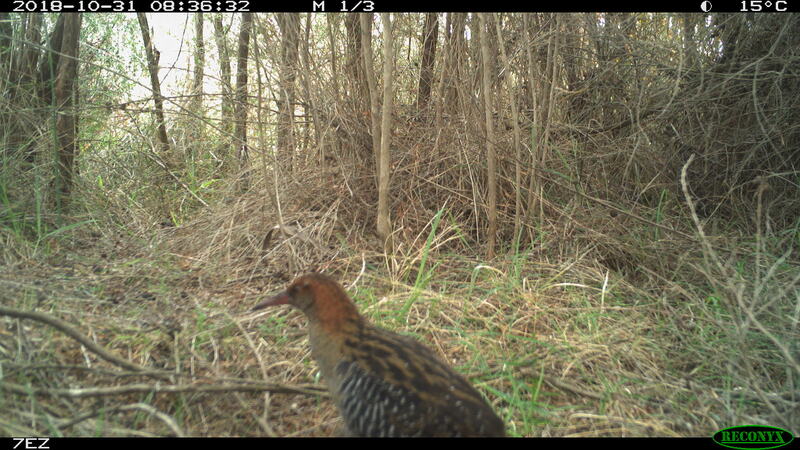 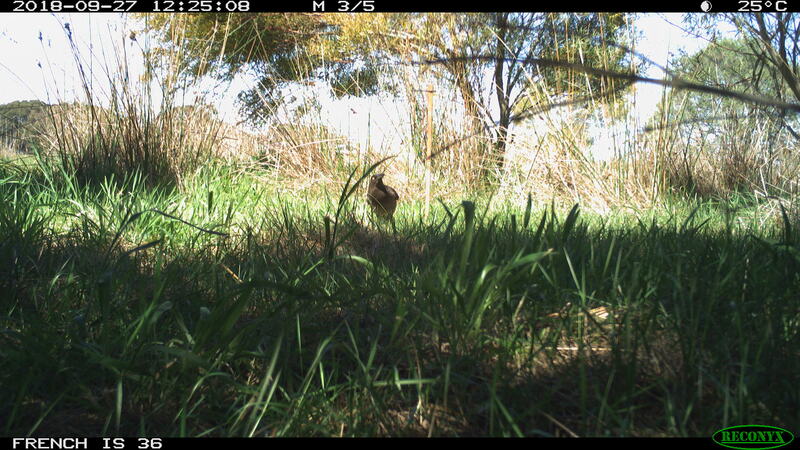 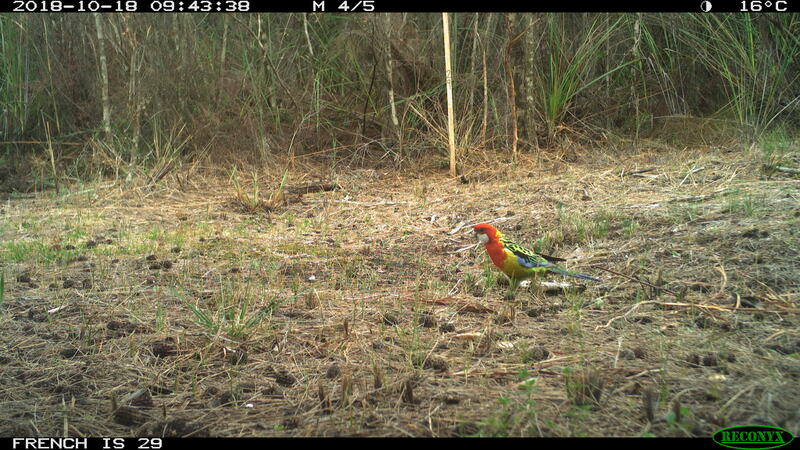 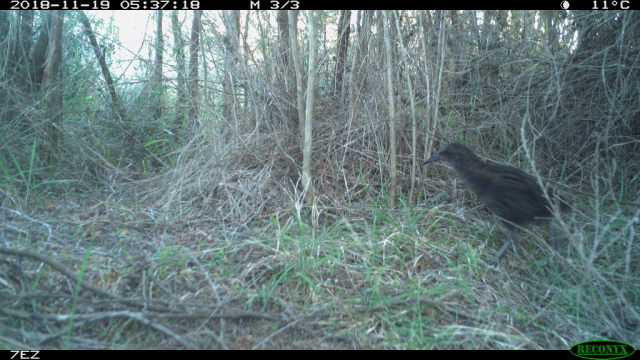 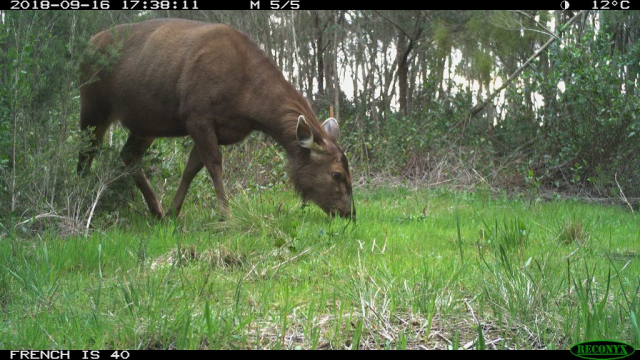 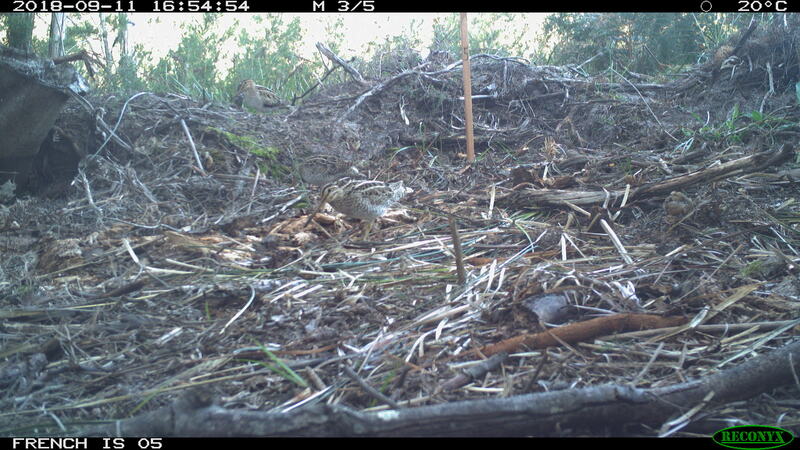 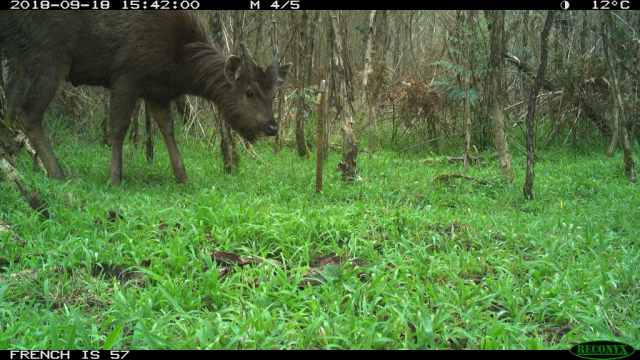 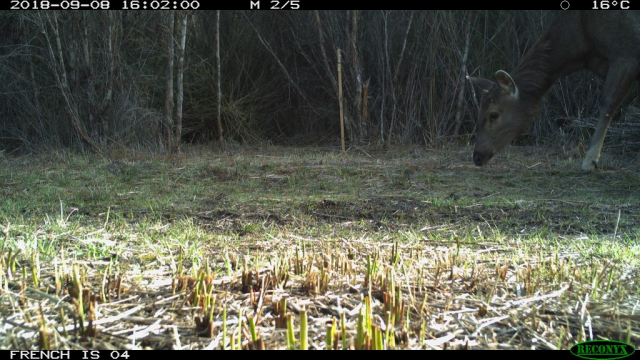 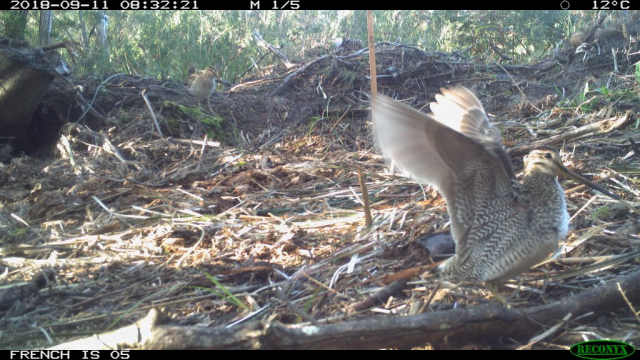 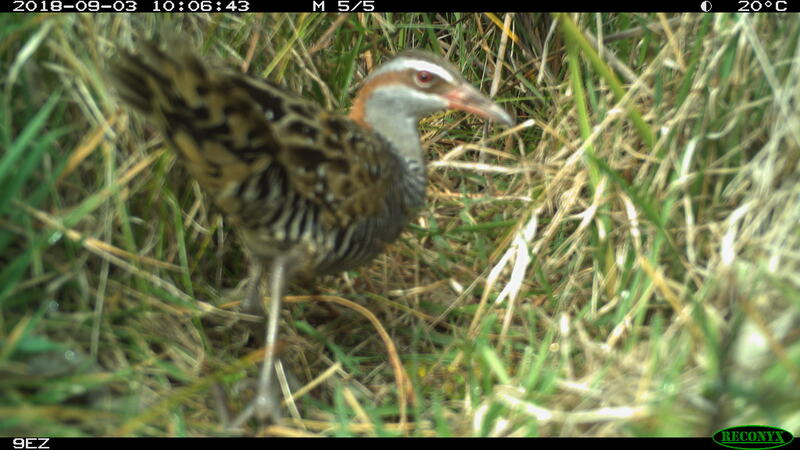 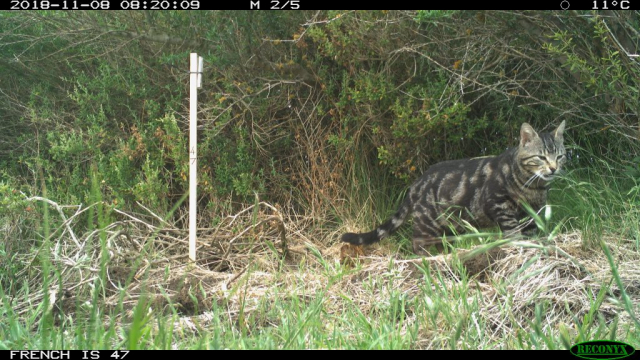 Part of a project to eradicate feral cats from the island, this work aims to establish the ‘baseline’ activity of feral cats and native wildlife populations, particularly ground-nesting birds, prior to undertaking intensive broad-scale control across the island. 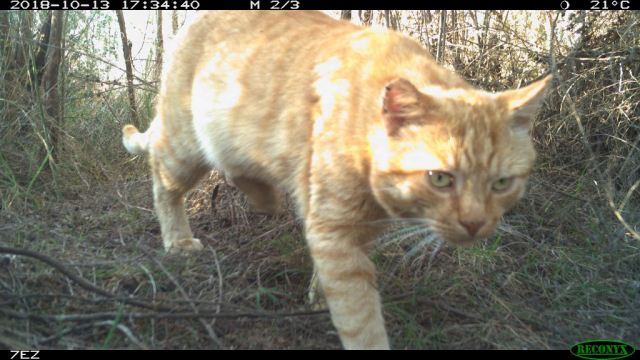 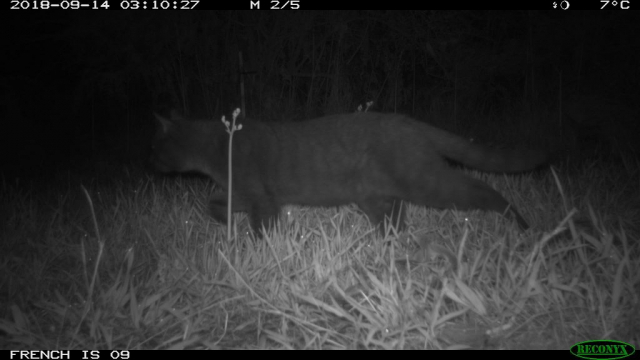 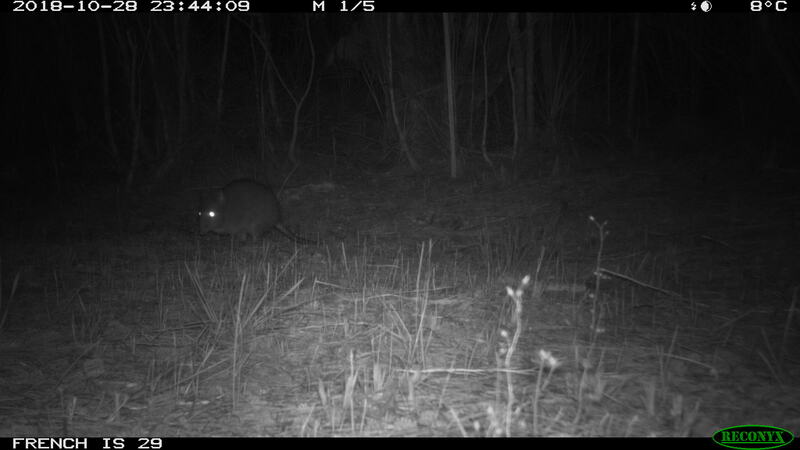 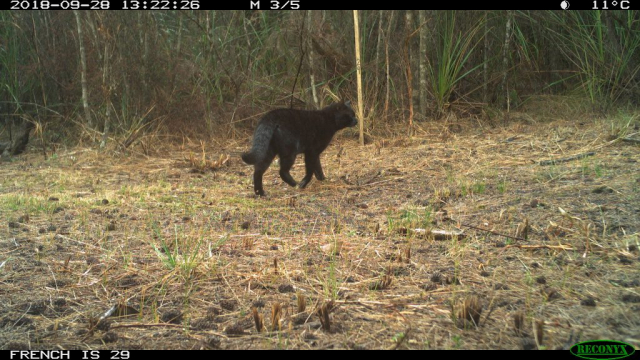 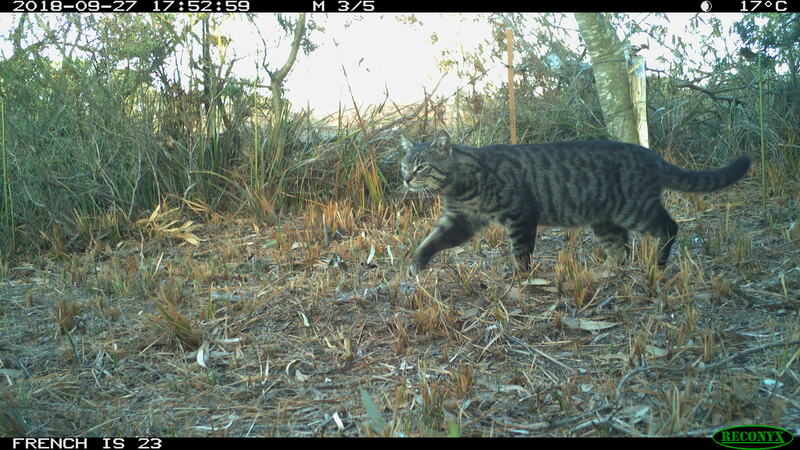 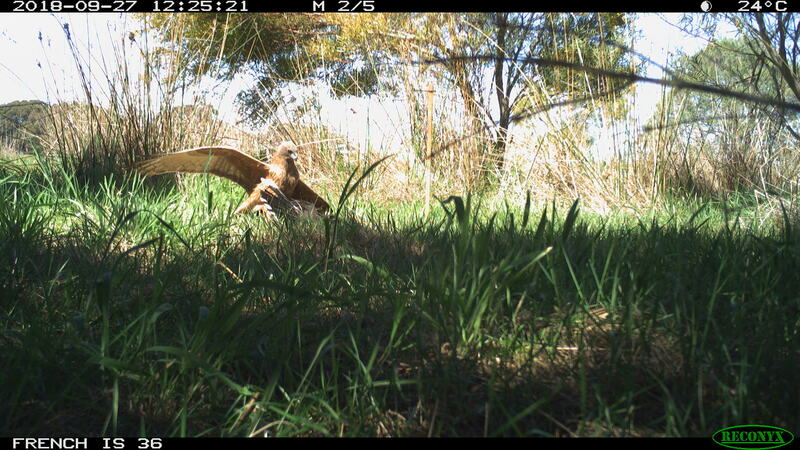 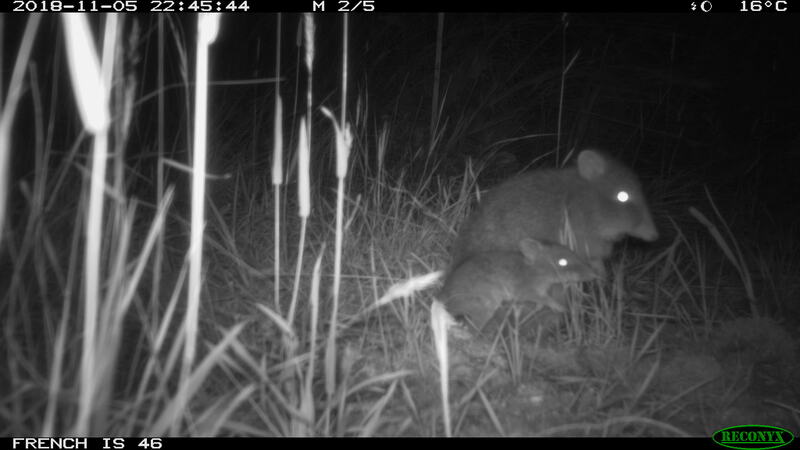 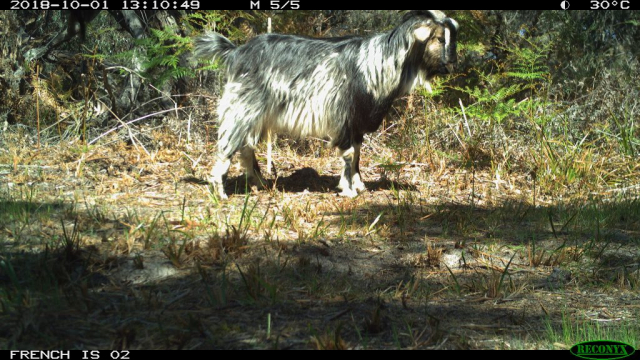 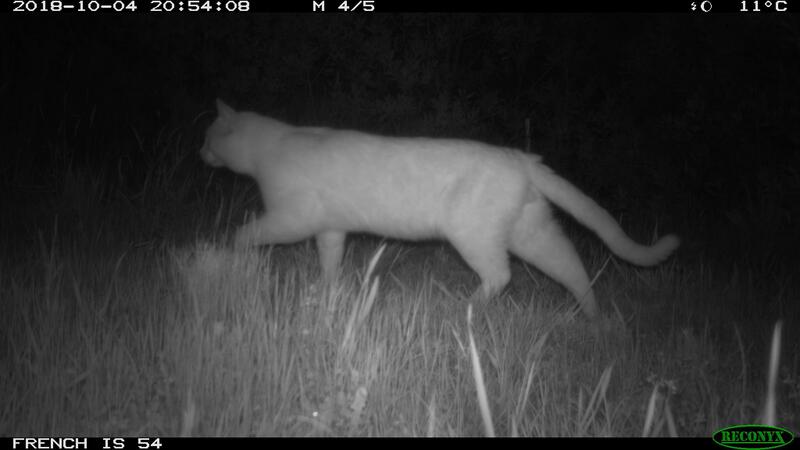 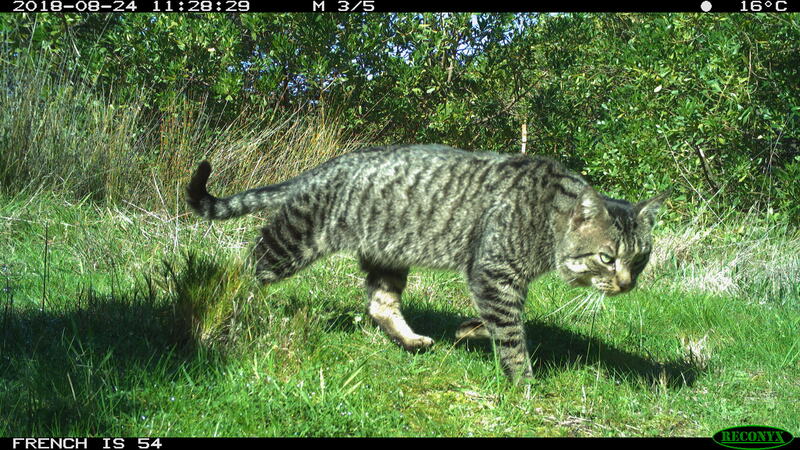 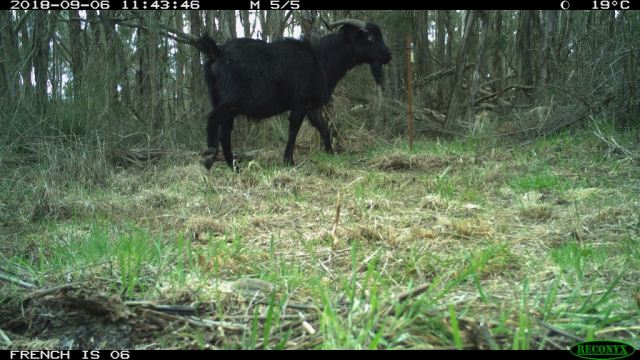 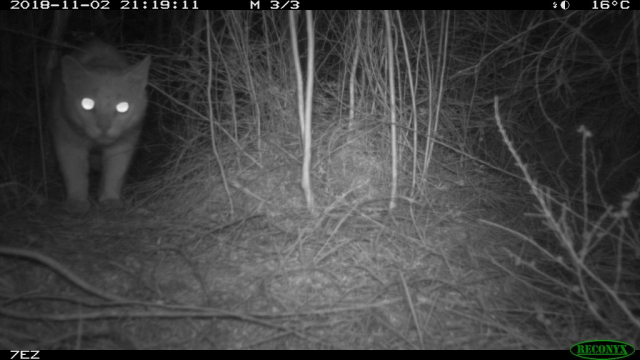 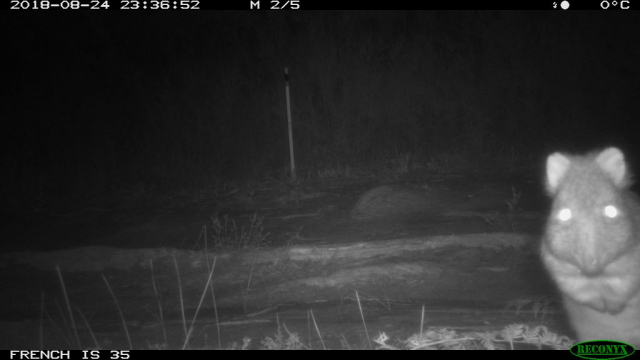 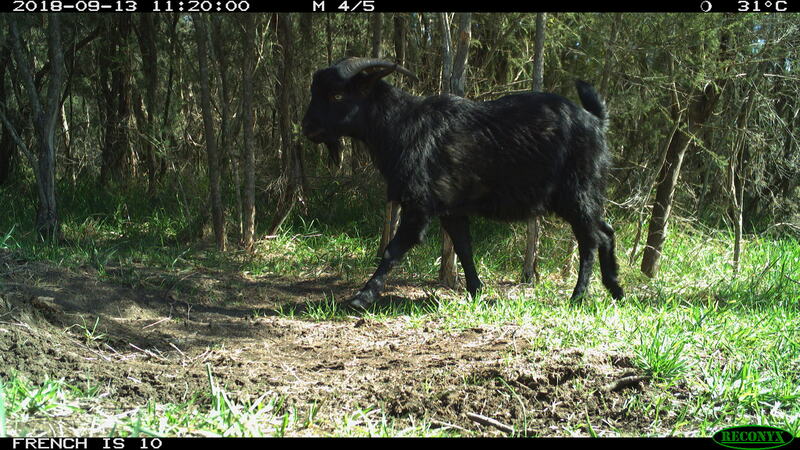 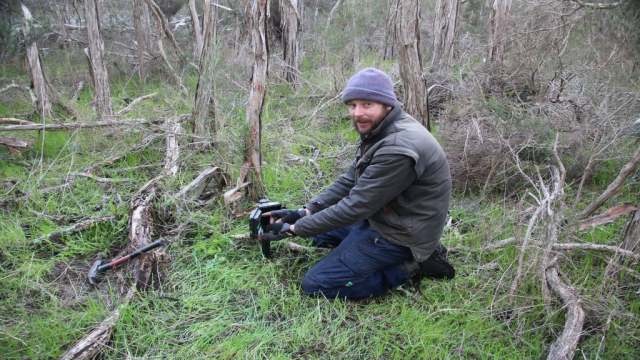 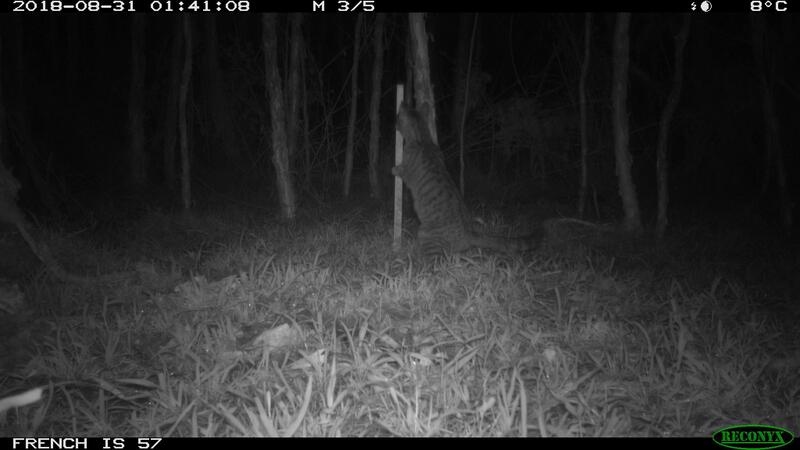 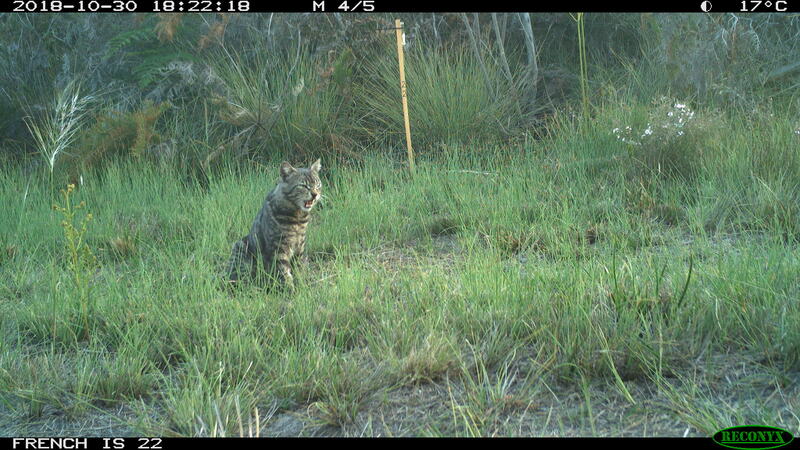 Funded through the Australian Government’s Office of the Threatened Species Commissioner, the project team has now deployed sixty remote cameras across the island to help determine feral cat distribution and abundance. In addition to this, acoustic recorders have been strategically placed across the island to record and identify bird calls. 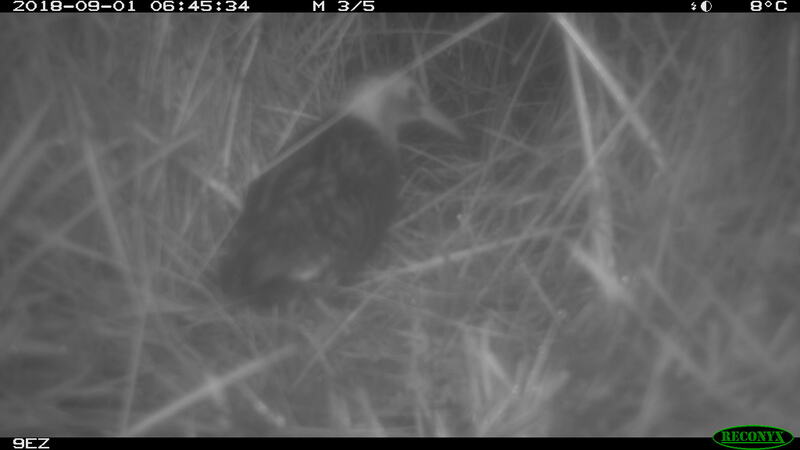 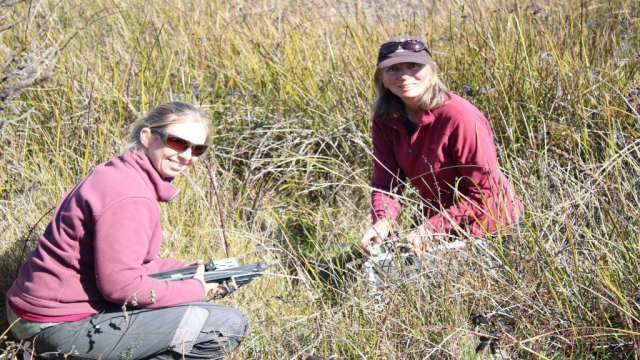 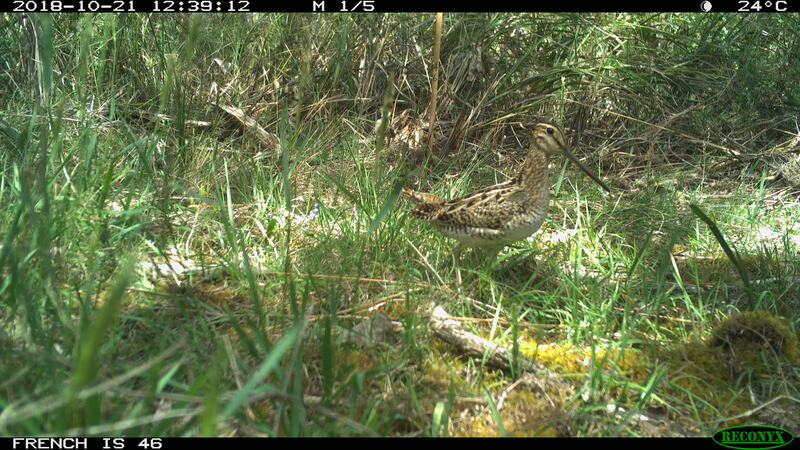 Press PLAY to listen to a soundscape recorded on French Island as part of the study to monitor ground-nesting birds. 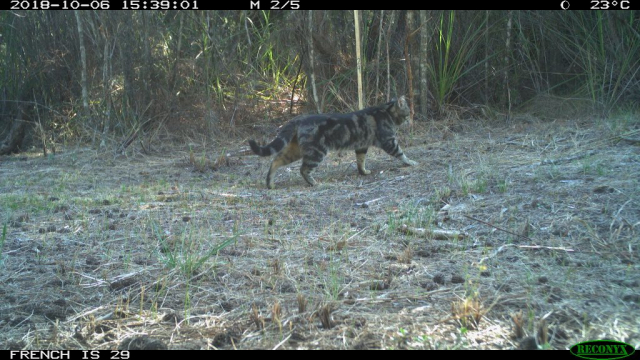 The images below highlight the amazing wildlife that can be found on French Island, as well as the threats to these species by feral cat’s.